First off, there is the condominium, a term that commonly brings to mind a rental property on a beach somewhere for vacationers or high up in the Rockies for recreational skiers. But a condo is more than just that. In Latin “condominium” means “common ownership” or “common control” according to Courtney Ronan of realtytimes.com. That definition is probably the best summary of what a condo is today. The set up of condo community is similar to apartment buildings, with several units sharing the same roof, stairways, hallways, and parking lots. Further, a buyer of a condo owns his or her own individual unit in addition to a percentage of the community of which the condo is a part and its amenities, and the monthly home owners association fees–which include the upkeep of the shared community–are determined upon those criteria. Basically, owning a condominium is kind of like being a shareholder; along with several other people, you own a portion of a larger entity. However, a townhouse (or townhome if you prefer) is a little different. Townhome communities have common outdoor areas for residents to share which, like condo communities, are paid for by home owners association fees. 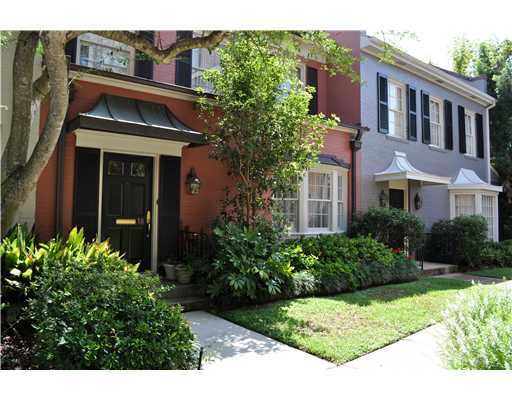 But the key difference is that the buyer of a townhomes owns his or her unit plus the lot it stands upon. Each townhome has its own roof, and sometimes will come with a garage and small backyard which fall under the owner’s responsibility. And because its not a totally shared community, home owners associations in this type of community is less strict that a condo community where residents are restricted in how they “govern” their individual units. So a good summary of a townhome community would be that it is a little like a normal, single-family home neighborhood but on a smaller scale where one’s neighbors live within very close proximity and share a few common areas. Although condos and townhomes seem similar at first glance, there are quite a few differences between the two. And even though these types of homes seem to be located in more densely populated cities, there is quite a generous selection in cities like Shreveport or Bossier City, LA. 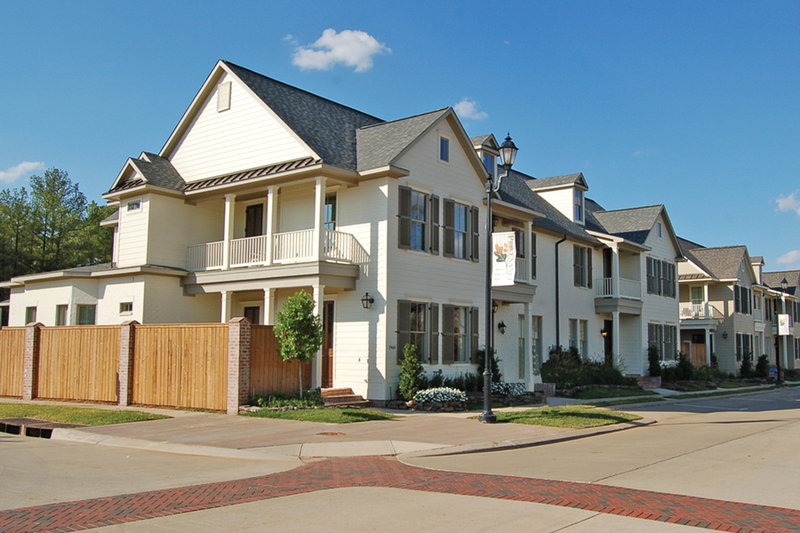 Currently, there are seventy townhomes and condos for sale in Shreveport-Bossier. If you are wanting to purchase a condo or townhome here in the area, allow Holloway Home Group to assist you in your search. Click here to search for townhomes or condos in Shreveport, email us at hollowayhomegroup@gmail.com, or give us a call at 318-572-6551. Call us at 318-572-6551 or email us at hollowayhomegroup@gmail.com! Barksdale Air Force Base is one of Shreveport-Bossier’s most well known places since the 1930s, bringing in thousands of soldiers and their families to the area for the duration of their assignments ever since. Barksdale Field was established in 1933 after the conjoined efforts of some of the area’s most prominent citizens, and after the Army Air Corps separated from the U.S. Army in 1948, it was renamed to Barksdale Air Force Base. 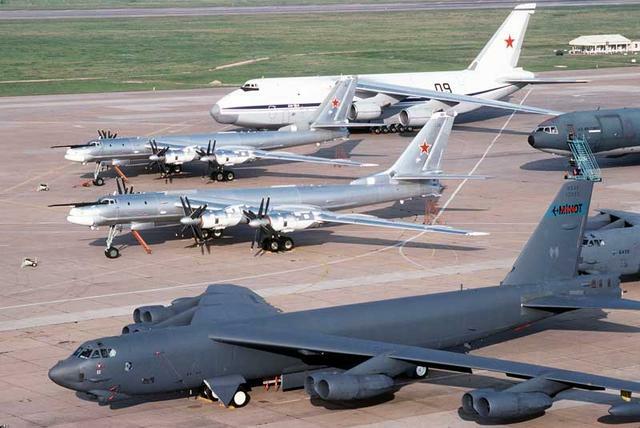 It is also home to the famous 8th Air Force, 2nd Bomb Wing, and the B52 heavy bomber. But for those members of our nation’s Air Force who find themselves stationed here, what does Shreveport-Bossier have to offer them? What is close and convenient for those living on base? Well the good thing is that there is plenty of restaurants, entertainment, shopping, and other businesses within close proximity of BAFB. The base is settled literally right over the river from Shreveport and is just a few miles from the hustle and bustle of Youree Drive. BAFB’s location also allows for a really quick jump over to Bossier City’s Pierre Bossier Mall, the Louisiana Boardwalk, and Airline Drive, Bossier’s strip of dining, shopping, and business. So life on base is literally close to everything the area has to offer. For those who decide to find a place to live off base, there are a lot of good neighborhoods close to Barksdale and many great homes for sale in south Bossier from which to choose. From the higher end communities like Plantation Trace with homes for sale ranging past $300k to middle range places like Golden Meadows to the more affordable housing in neighborhoods like Southern Gardens and Shady Grove, there is something for every taste and every budget. Plus, with wonderful schools like Parkway High School, one of Bossier’s newest campuses, you won’t have to worry about your kids liking their school. If you or someone you know is being transferred to Barksdale Air Force Base and they need a home to live in, send them our way. Holloway Home Group would be honored to assist any of our country’s service men and women in finding a home that is perfect for them, one that will help the transition go a little more smoothly. Email us or give us a call, and we will connect you to the right home for you in the area! 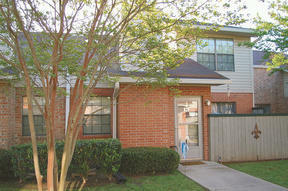 Cozy and convenient are two words that perfectly summarize Greenacres Place in Bossier City. 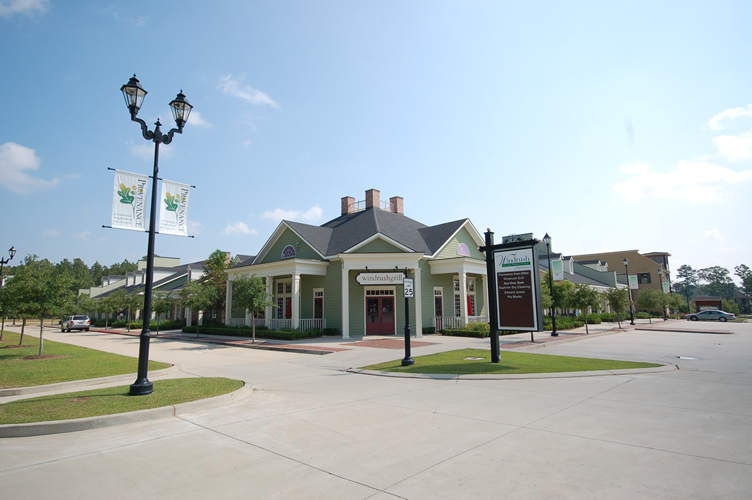 Greenacres Place real estate reflects the welcoming family atmosphere of north Bossier. Once someone turns into the neighborhood and drives down its calm streets, they will soon see that Greenacres Place is a great family-oriented place to live. It is centrally located between Benton Road and Airline Drive, two of the main thoroughfares in Bossier City that will basically take you to any place you need to go in the city—the grocery store, church, Wal-Mart, Target, any number of restaurants or other stores—literally within minutes. Currently, on average one of the lovely homes for sale in Greenacres Place is priced around $210,000 with almost 2000 square feet, and 3 bedrooms. There are some homes in the neighborhood that get up over $400,000 and some that dip down under $100,000. 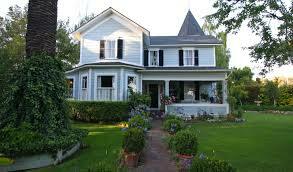 What is great about Greenacres Place real estate is that there is variety. From large, 4000 square feet single family homes to cute townhomes with 1 bedroom and 1 bath, this charming neighborhood has it all. Most of the homes were built in the late 80s through the 90s, but there are some recently built homes, showing that there’s still growth occurring in Greenacres Place. With all things considered, Greenacres Place has to be one of the best communities Bossier City has, and anyone who pursues one of the awesome homes for sale in Greenacres Place will not regret it! Contact Holloway Home Group for more information at hollowayhomegroup@gmail.com or 318-572-6551, or go to www.findyouwayholloway.com to search for properties in Greenacres Place. So far this year the housing market in Shreveport has been a buyers’ market, for the most part. For those who are not in the real estate biz and may not understand what that means, here goes in non-realtor lingo: a buyer’s market is one in which there is a seeming plethora of homes for sale and the buyers in that area basically get their pick. However, in April things slowed down a bit, leveling Shreveport real estate into a pretty neutral market. And as April turned to May, the story remained the same. The market stats for the greater Shreveport area for the month of May 2013 show that May was even closer to neutral than April was. Compared to April there was no increase or decrease in the amount of Shreveport homes sold although 66 more homes came on the market. Further, compared to May 2012, this May had a 7% decrease in the amount of homes sold in the area. So if we have ever been in a neutral housing market, it is now. 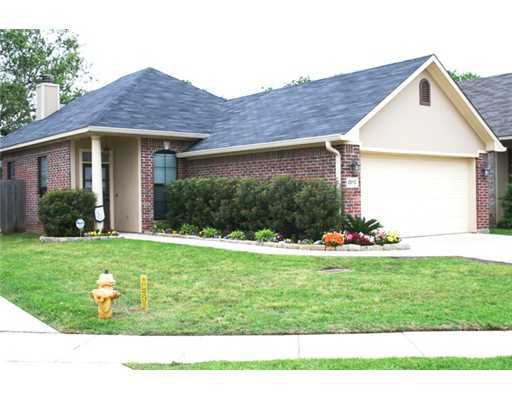 Hopefully June will be the month to see more homes listed and sold in the real estate market of Shreveport. If you or someone you know would like to breathe a little life into the area’s neutrality by buying a home, contact the Holloway Home Group to begin your search for one of the great homes for sale in Shreveport. Just call us at 318-572-6551, email us at hollowayhomegroup@gmail.com, or simply visit our website www.findyourwayholloway.com! 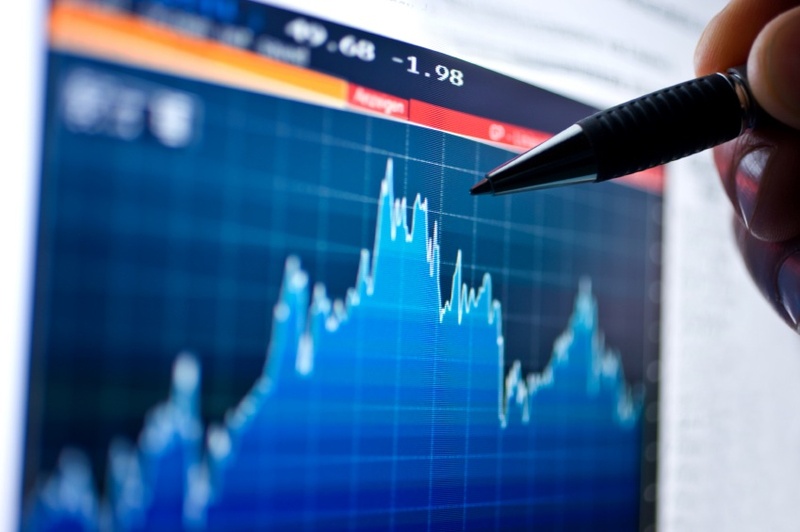 May had a 7% decrease in the amount of homes sold in the area. So if we have ever been in a neutral housing market, it is now. 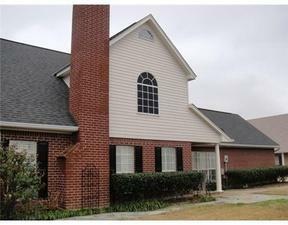 Hopefully June will be the month to see more homes listed and sold in the real estate market of Shreveport. 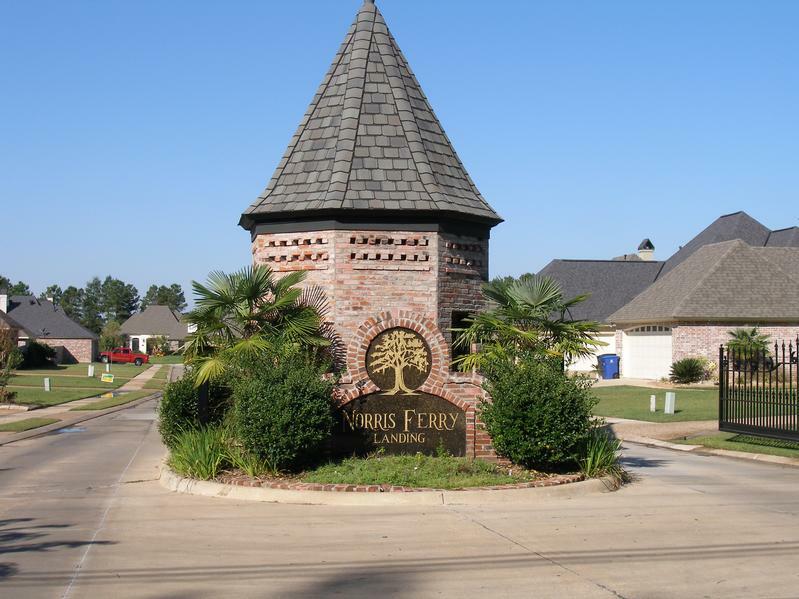 Norris Ferry Landing is one of southeast Shreveport’s prettiest neighborhoods, located at a convenient area of the city. With fourteen houses currently on the market, Norris Ferry Landing real estate offers elegance yet affordability for those simply wishing for a cozy, family-oriented neighborhood or those just wanting a rural feel within the city limits. If you choose one of the several homes for sale in Norris Ferry Landing, then you will discover that you made a fantastic choice. 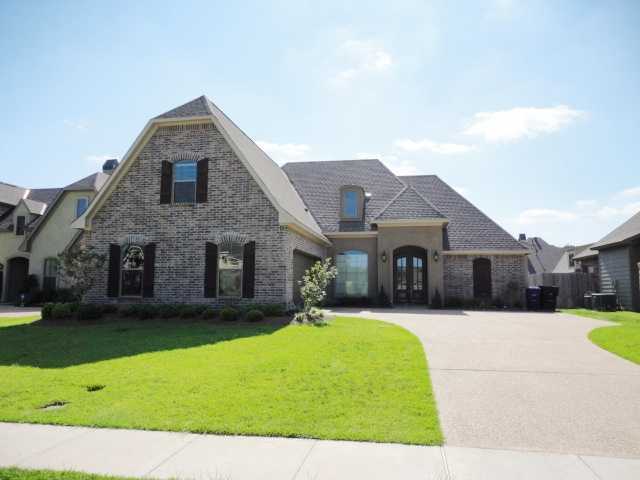 This beautiful neighborhood is very close to Windrush Village which has great shopping and dining, but it is also within close proximity to Southern Loop, I-49, 3132, & Youree Drive, Shreveport’s epicenter of entertainment, shopping, dining, and business. Further, the price of Norris Ferry Landing real estate is not astronomical. It ranges anywhere from $250,000 to $350,000 with the average house being worth around $298,000. Also, most homes are very spacious as the square footage can range towards 3,000. And if you ever choose to buy a home in Norris Ferry Landing, you will absolutely love the tight-knit community and safety that comes with it. All in all, this gem of a neighborhood is worth consideration. If indeed you are wanting to take a look at one of the beautiful homes for sale in Norris Ferry Landing, contact the Holloway Home Group at 318-572-6551 or hollowayhomegroup@gmail.com. Or simply go to our website, www.findyourwayholloway.com! Don’t miss out on a possible opportunity to buy a home in this lovely piece of Shreveport!